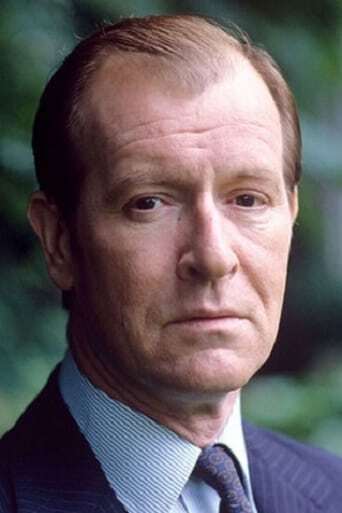 From Wikipedia, the free encyclopedia Alan MacKenzie Howard, CBE, (born 5 August 1937) is an English actor known for his roles on stage, television and film. He was a member of the Royal Shakespeare Company from 1966 to 1983, and played leading roles at the Royal National Theatre between 1992 and 2000. Description above from the Wikipedia article Alan Howard, licensed under CC-BY-SA, full list of contributors on Wikipedia.